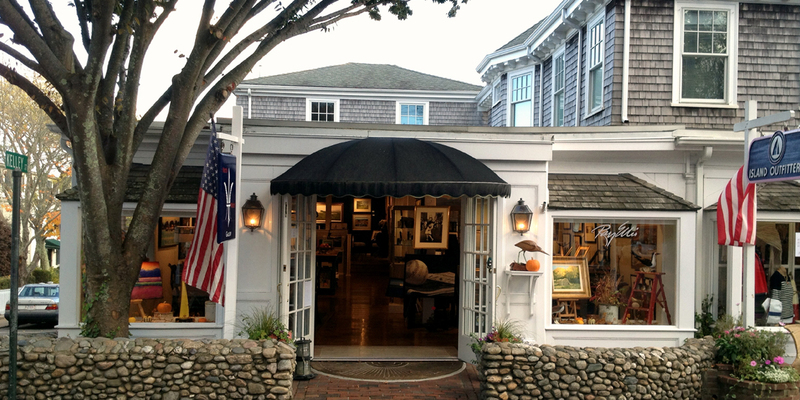 Located in the heart of charming Edgartown, North Water Gallery offers a variety of contemporary and traditional artwork with a unique island theme. Fine art paintings, sculpture, and glassworks are exhibited with antiques and textiles for your home. We are proud to represent the great American painter, Ray Ellis, a nationally recognized Vineyard icon for over 60 years, best know for his island scenes. We host openings and events throughout the season that are open to the public, please visit our website for the current season schedule.